DO YOU WANT THE BIG DOGG! WE HAVE IT! 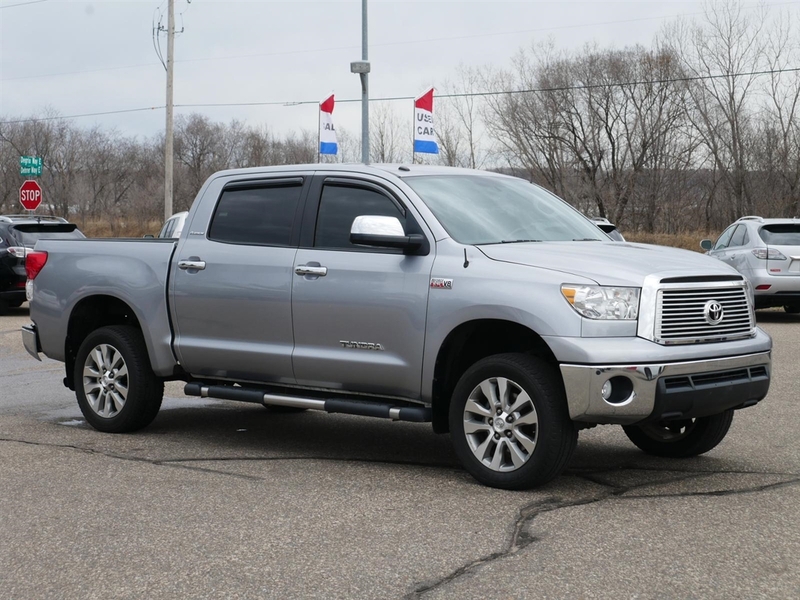 THIS 2012 TOYOTA TUNDRA LIMITED PLATIUM EDITION IS THE BIG DOGG! BAR-NONE! Windshield Chips:none- clean Carfax report!